Ruby Flooring supply and fit commercial carpets and tiles to a number of establishments throughout Scotland. This type of flooring is normally used in busy environments where there is a lot of traffic. 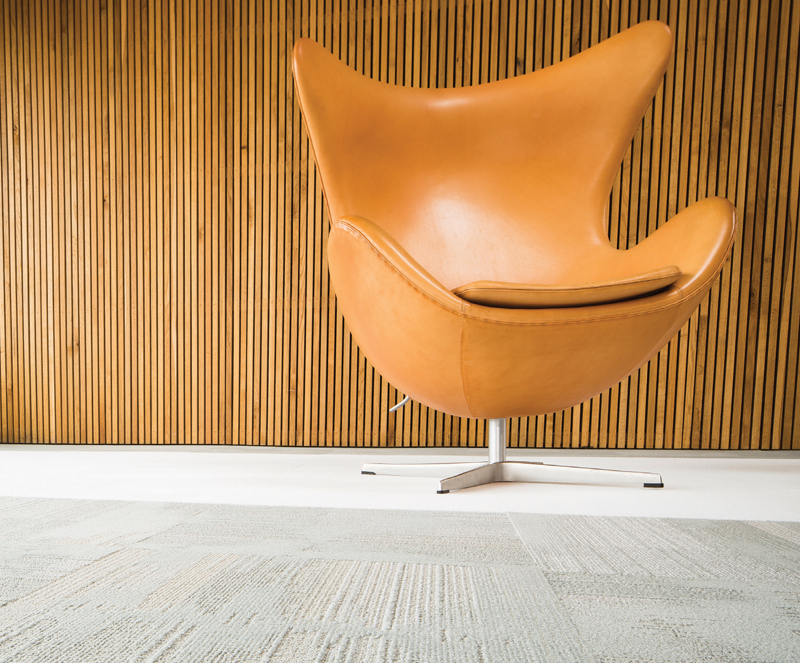 If you are looking for a cost effective floor covering then commercial carpets or tiles are ideal, they are hard wearing and also come in a range of different colours and innovative designs. If noise is a factor we can supply carpet/tiles with an acoustic property which will help in reducing noise levels. Commercial carpets and tiles are also more energy efficient with some offering thermal properties. The layer of insulation beneath the carpet/tiles provide a degree of heat. 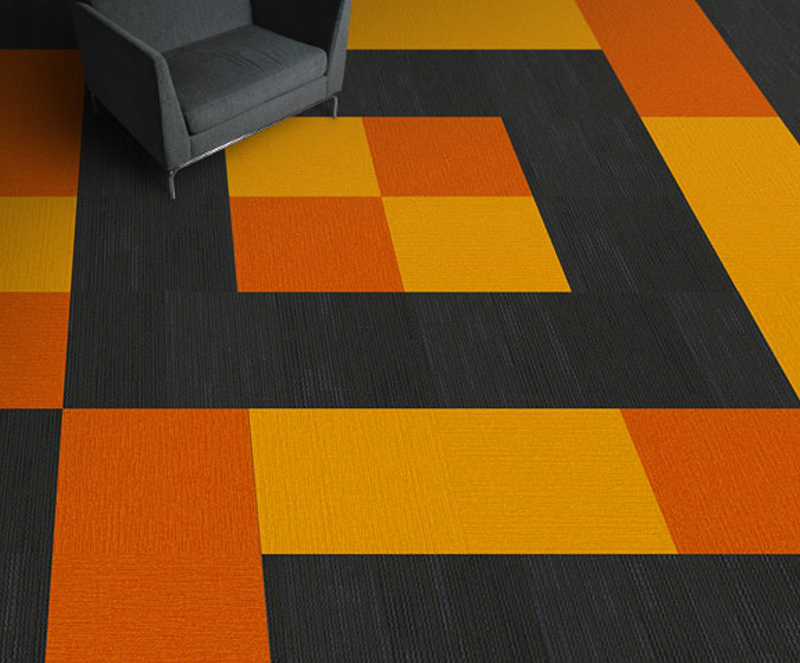 Commercial carpets and tiles are normally used in places such as – Office spaces, Schools, colleges and retail spaces. The commercial tiles are adaptable and therefore make any future changing needs straightforward.